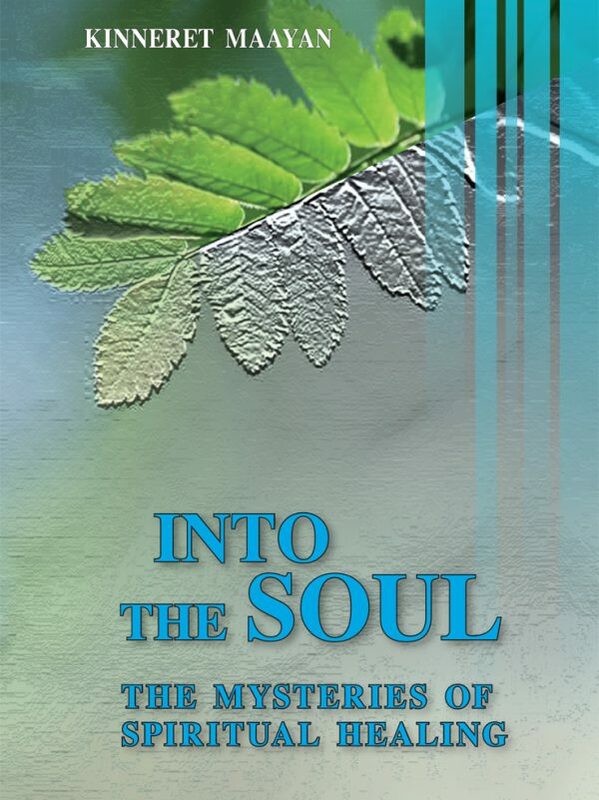 Into the soul –the mysteries of spiritual healing is about a journey into the recesses of the human mind, diving into the depths and soaring up to peaks of patients giving the reader insights, understandings and ways to be happy and balanced. It is especially aims to make the reader understand the twists and turns of life and how to untie life’s burdensome tangles and experience happiness and mental health.The book consists of two main parts. The author tells the story of her path through spiritual healing, life, childhood and adulthood. The second part deals with patients who came to her, to understand where do the difficulties in their lives stem from and the ways to cope withtheir problems and solve them. "In 1999 I ventured for the first time in my life, stopped, and asked questions about conventions, norms and insight that filled and surrounded my life for over 30 years. I looked beyond what was so secure and logical;at this point all limits started braking away…Finally, after having had the sense to empty out dusty old warehouses filled withobsolete,disturbing knowledge, I stirred up, from its prolonged sleep, the most basic need residing in me, and in all of us, the need to give true expression to our inner spirit – and play my own music in life. "As of that moment, a door opened before me for the revelation of my healing potential and the awareness of the spiritual dimension which is the wonderful and infinite space of human experience and a tremendous resource for working with the world each of us sustains "The book is also a testament of the complex path to connect and discover the author's healing powers and her personal mission, but mostly it describes the story and the unique healing methodwhich she uses and teaches at her clinic.Kinneret Maayan, born in 1964, resident of Kfar Saba, Israel.MA in Jewish Philosophy and Kabbalah, and certified group facilitator.As of 2001 – specializes in body and spirit healing. Studied and teaches Buddhist healing and therapy.Owns a clinic for therapy and workshops.